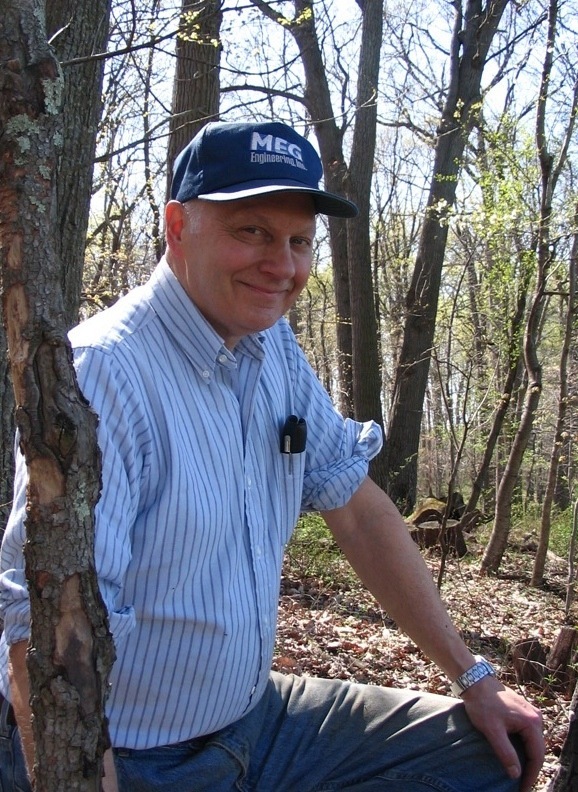 This page offers links to John's scientific interests and various files you can view or download. Click on a category below to see a list of what's available. Hint: we usually add the newest files to the bottom of each list. Below are some images from the many thousands that I've done over recent years. Because I work mostly on asteriod light curves, much of my imaging is "boring", i.e., I take hundreds of images a night of the same stars to look for variations in their brightness. Those images may not be pretty, but the curve that results is! On the other hand, as a change of pace, I often image planets, the moon, or interesting galaxies and nebulae -- I've included a selection to share here. I should note that they do not represent "state of the art" for amateur work: many amateurs specialize in imaging, and with better equipment, locations, and skill, their work aproaches professional levels. My goal is not perfection but rather the joy of seeing what's there and gradual improvement in my technique. Most asteroids are not perfect spheres, so as they rotate, their oblong shapes reflect different amounts of sunlight back to us. Thus, even though we cannot actually see an asteroid, we can measure its reflected light, and this allows us to infer its rotation time. 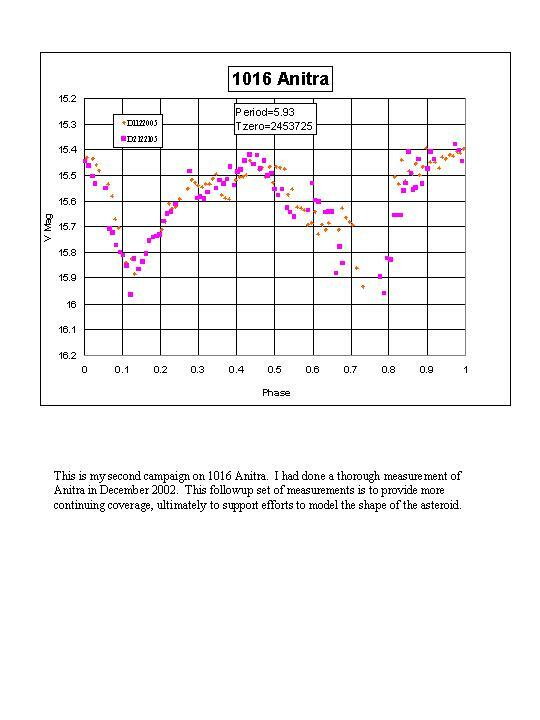 Amateurs take the lead in this work, and many of us measure scores of asteroid light curves each year. Not only are asteroid rotation rates interesting in themselves (why not faster? why not slower? ), after several years of measurements, it is often possible to use the data to infer the actual shape of the asteroid. I show below a small sample of the asteroids I have measured. The results have been published in Minor Planet Bulletin. I have also written papers on some of the techniques used in this work. 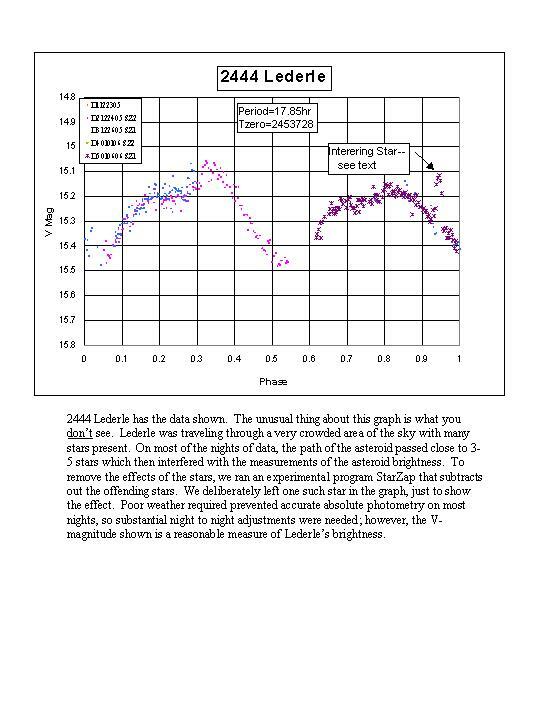 My work on light curves of variable stars follows the asteroid list. My first asteroid lightcurve measurement. I was so-o-o-o green, but even a rank amateur with persistence can achieve useful results. A faint asteroid, also one of my first. The results are not very trustworthy. A bright asteroid, a beautiful curve. Moderately bright object with a 72-hour rotation, making this VERY difficult. Multiple observers have worked on Olympia. 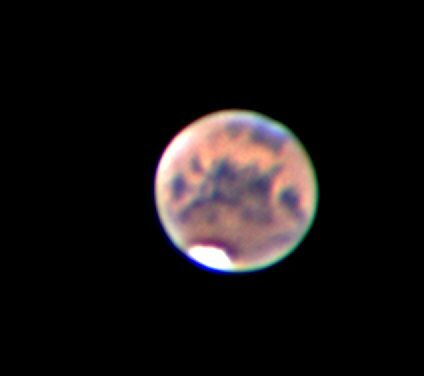 Faint (nearly 15 mag) but fast (4 hours). It pushed my skills and equipment to the limit. 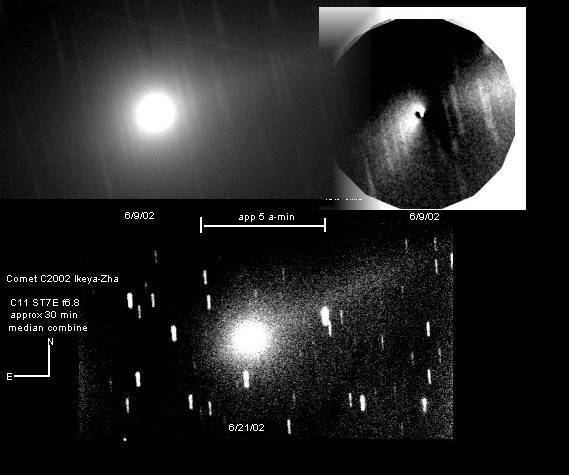 This paper reports observations of the near earth asteroid 2010 AL30, discovered in January 2010 only days before it passed by our planet. I include a light curve and discussion of measurements. 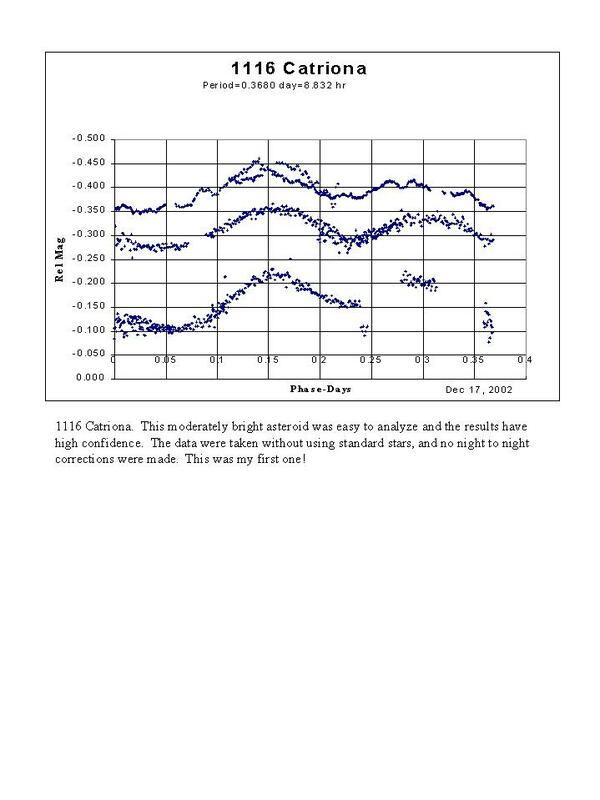 Below are measurements of selected variable stars. Some variables produce light curves that look similar to asteroid light curves, but of course, there is considerably more to variables than that. The best source of information about variable stars is AAVSO, the American Association of Variable Star Observers, based in Cambridge, MA. Despite its name, AAVSO is a worldwide organization. 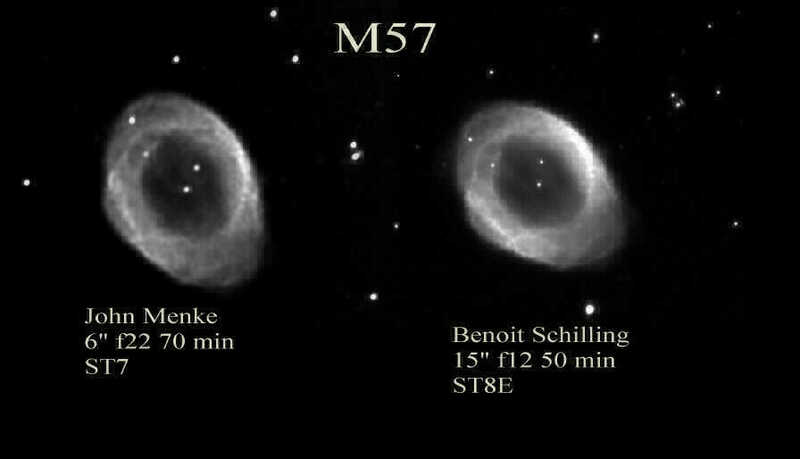 It maintains a significant archive of observation data and collects new observations that it makes accessible through the AAVSO International Database. 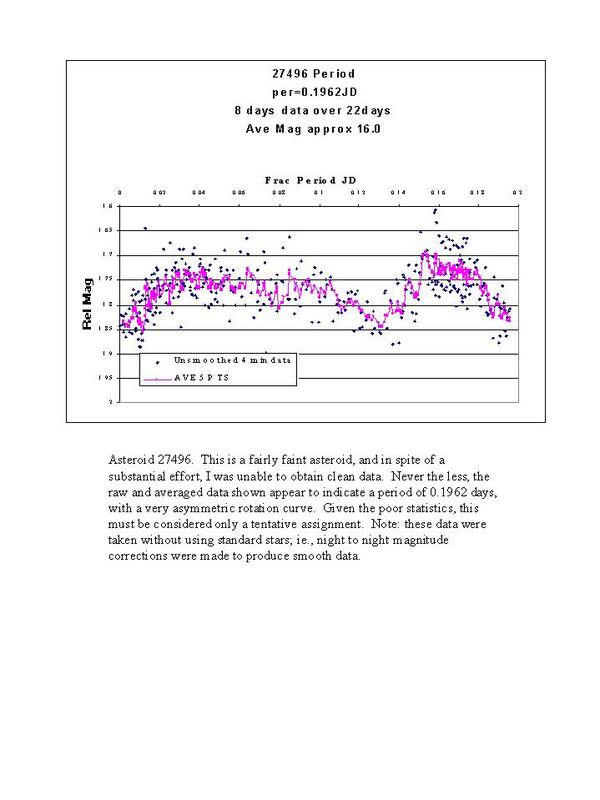 The first paper listed below describes a highly unusual variable that AAVSO began targeting for more data in March 2009. A cataclysmic variable star with very fast eclipses. Observations taken in May 2009. "A Neophyte's Determination of EY Ceph Curves and Orbital Constants" (PDF file, 185K). 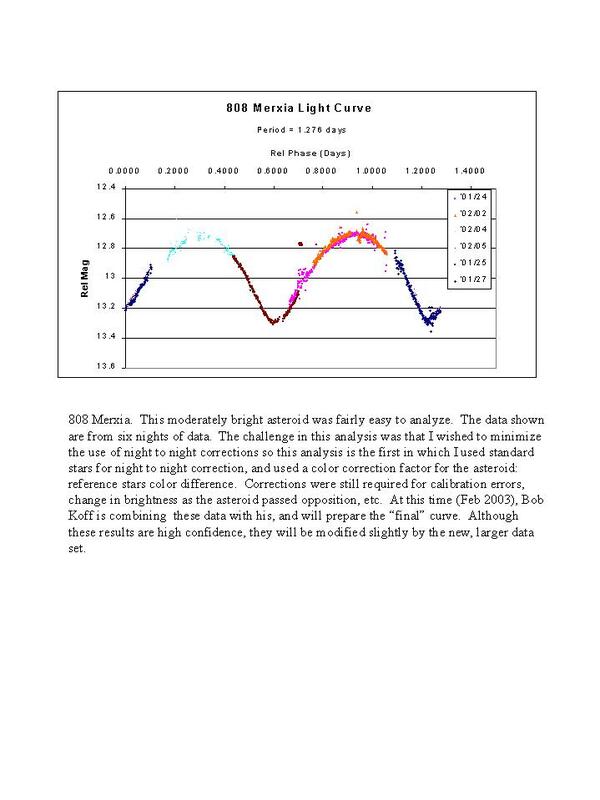 This paper was presented in May, 2002 at a meeting of the International Amateur-Professional Photoelectric Photometry-Western Wing (IAPPP) in Big Bear, California. It describes intitial measurements of the EY Cephius eclipsing binary system. U Sco is a recurrent nova with about ten years interval. Predictions have been made that a new eruption is imminent. 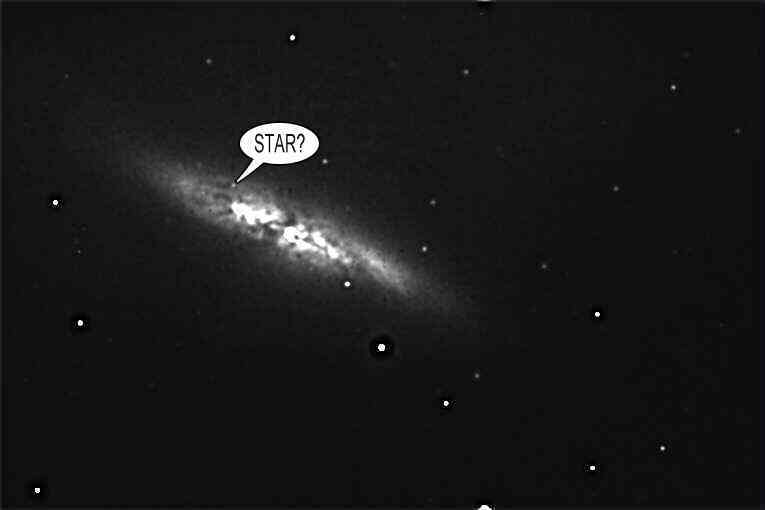 Monitoring the star is difficult because it is faint (18th magnitude), low in our southern sky, and has a very close field star. This paper discusses how I handled the measurement challenges. Asteroids, of course, move through space in their orbits. As they travel, they sometimes pass in front of stars we can see, thus eclipsing the star and casting a shadow onto the earth. These events can be predicted, with the paths and timing of the shadow path on the earth accurate to a few tens of miles and tens of seconds. If one or several people set up observing stations across the path of the shadow, and if they measure the duration of the eclipse, then it's possible to calcualte the size and shape of the asteroid. 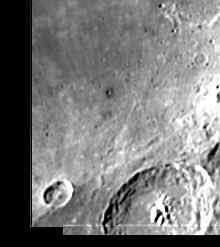 This work can be done either from a fixed observatory, or from portable equipment. This is a very active field of study, with excellent resources on the web. As of early 2009, I have attempted about thirty occultation events: weather wiped out about twenty of them. Half the remainder failed due to equipment problems or my human error. 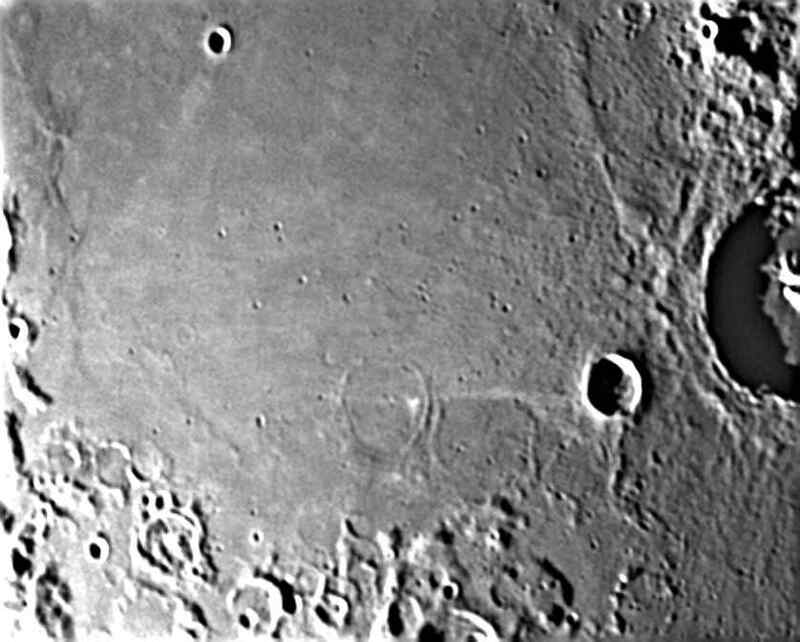 The other half were successful, but in most cases, the shadow did not pass over the telescope, so the result was a "miss" (this is often a very important observation). In one case, I had a "hit". This record of results sounds worse than it is: as my skills improve, I will see more "hits". 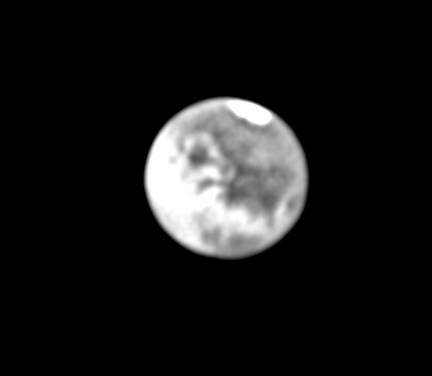 Here are three files that explain occultation observing in more detail. Paper written for and published by the Society for Astronomical Sciences (SAS). It was one of a pair of papers on this topic at the annual meeting of SAS, held in Big Bear, CA in May 2009. This paper describes using Excel software techniques to determine whether an occultation signal is present in noisy data. Both real and pseudo-data are used as examples. Here are a few spectral studies of comets. More to come. I've also created an online archive of spectral images for objects other than comets I invite you to read the paper on the techniques and the set-up I use when doing spectra. This paper describes my earliest setup using a C11 and DSS7/402 combination to observe astronomical spectra. I also discuss briefly some of the challenges of the operations, as well as corrections needed to make the spectra useful. Current techniques are described below. This paper, written in Fall, 2010, describes my current observation and analysis methods using the 18-inch Newtonian and DSS-7, controlled by custom software. I no longer use the C-11 for spectroscopy because I need all the photons I can get! This 30-minute video shows how I use MaximDL and Excel to process sprectroscopic images and convert the data to graphical output. The video demonstrates techniques described in the paper "Spectroscopy Methods Summary", above. 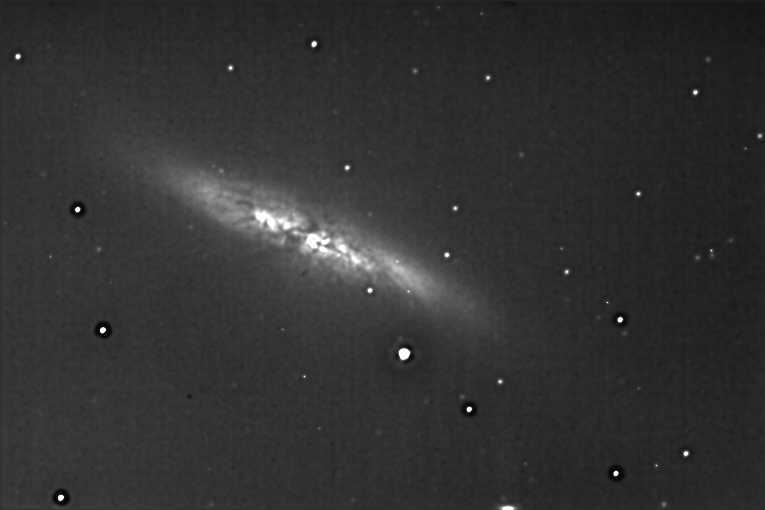 Spectra and photometry of this nova discovered June 1, 2011 by John Seach in Australia. 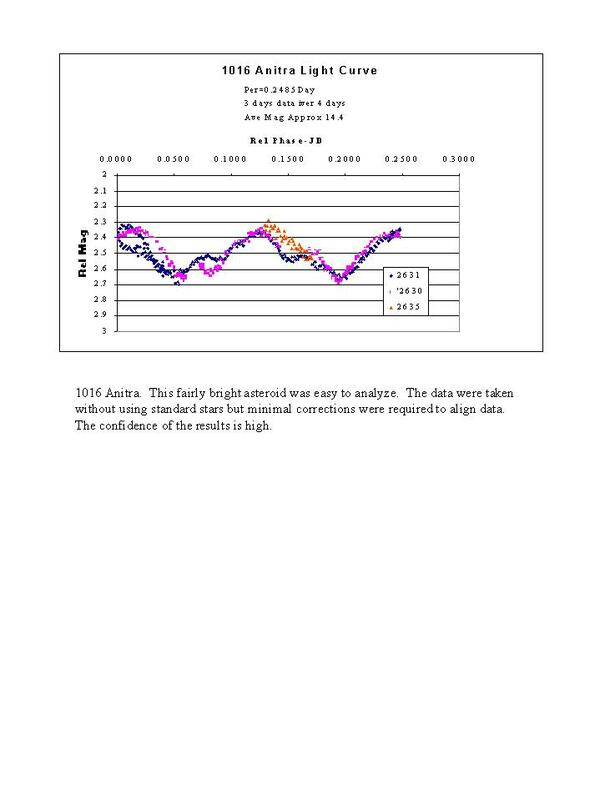 My spectra were the earliest taken and submitted to AAVSO following the discovery of the nova. 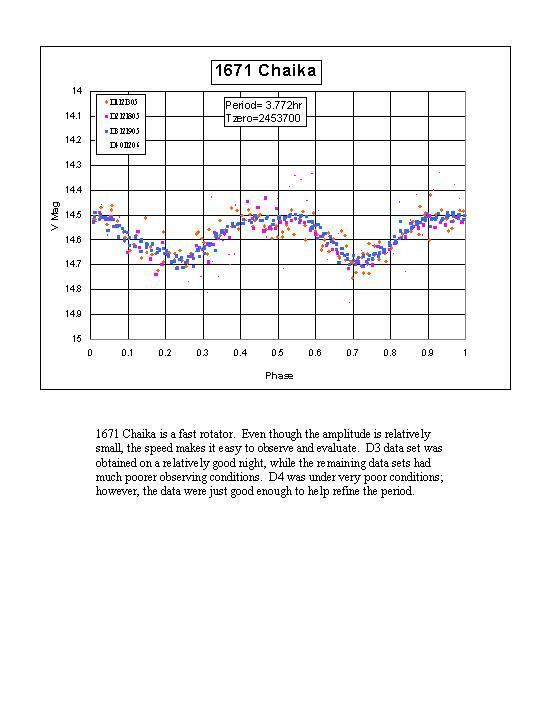 Here is an update on Nova Scorpii 2011: this paper, written in September 2011, presents more light curves, more spectra. 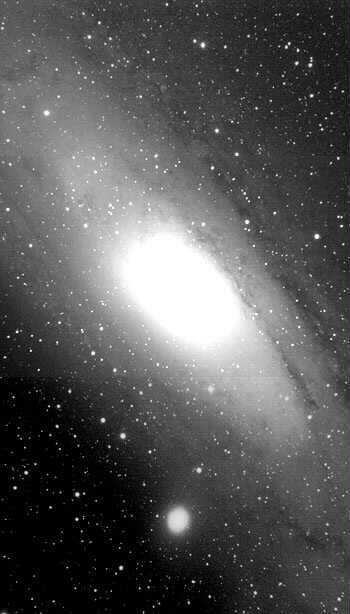 The nova is now officially designated as V1312Sco, a new name to go with new data. AZCas is an eclipsing variable encompassing a cool M star and a hot B star. The system shows occasional events lasting hours to days. 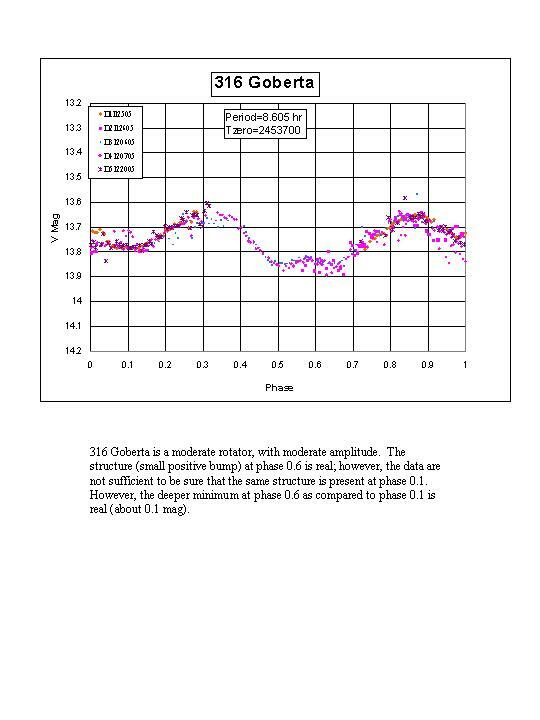 The pdf document describes the work to date, while the power point contains JPGs of all the spectra to date. Each file is under 1MB in size. One of my great loves is working in the shop, taking an idea for a new elelctronic device or observing tool or software program from concept to reality. I also enjoy solving problems with equipment I'm using, or analyzing why some products work the way I expect them to, but some don't. Here is a selection of papers on equipment related subjects. These include descriptions of equipment, evaluation of various designs or products, better methods of making particular measurements, how I built the 18-inch telescope, etc. Enjoy! The Mintron is a video camera with integrating capability. This paper describes a study that explores the timing logic when the camera is used in integrating mode. My results show that the integration mode causes a substantial delay in the output signal but no other delays. This finding is relevant when determining uncertainties in timing occultation and similar astronomical events. This paper describes construction and testing of an instrument for fast photometry. The instrument has been tested both on the bench and with stars. Paper includes photos and schematic. This paper describes how to extend the long wavelength limit of the DSS7 from the usual 7500A to >9000A. Using an ST7 or ST402 requires a simple modification, while an ST1603 requires none. The paper also describes my DSS7 Control Program, available as a free download here for your experimentation. In 2011-12, I built a spectrometer to match the optical characteristics of my 18-inch, f3.5 Newtonian telescope (described above). This paper shares the steps in design, construction and initial testing of the "FS-1". Here is the paper I presented at the May 2012 meeting of the Society for Astronomical Sciences in Big Bear, CA. It describes observations that demonstrate some of the capabilities of the instrument. The paper describes two projects: (1) researching the RV curve of the pulsating star BWVul for an RV signal of a faint star, and (2) compiling the full 1.2-day spectroscopic signal of SigOriE, a B emission star. I presented these results at the May 2013 meeting of the Society for Astronomical Sciences, Big Bear CA. In summer 2013, I constructed a wavelength calibrator for use with the fast spectrometer described above. The calibrator uses small ampoules of gas excited externally from a 12V:2KV power supply, all at a cost of about $100. The world has other challenges besides understanding the universe. I've given much thought recently to Global Warming and related non-astronomy issues. This paper is targeted at readers who are reluctant to accept that global warming is real. It confronts some of the current claims that scientists are wrong about global warming. This paper explores the long-standing question of what makes clothes turn inside out in washing machines. Data collected during 2009 reveal a 30% flipping rate. The small Sentry Firesafe in the office of a volunteer organization would not open due to a stuck handle. I brought it home to investigate. This paper describes (with photos) how the safe works and suggests maintenance that may be needed. One lucky day, I found a 1978 Motron moped on a pile of discards. I invested a modest amount of time and money restoring it to operating condition. This paper describes my moped adventures with text and photos and explains why I chose to "soup it up" for fun and safety.